Win up to €2,500 in cash or one of 600 Super Spin bundles! Join in on the Super September promotion from Netent with big cash prizes and 600 free spin packages in the pot Play on selected games until 20th September 2018 and collect tickets for the draw where incredible prizes are available. The prize pool is filled with a total of €7,500 in cash and 600 Free Spin bundles with the spins being worth €1 each. Start spinning! 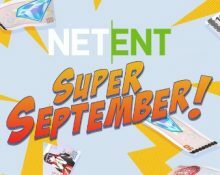 Take part in the network wide Super September promotion from Netent to win a cash prizes and Super Spin bundles. Play on a selection of Netent Games until 20th September 2018 and earn 1 ticket to the prize draw for every €50 wagered, up to a maximum of 50 tickets per player per day. Wagering is counted cumulative across all qualifying games. Terms and conditions apply. 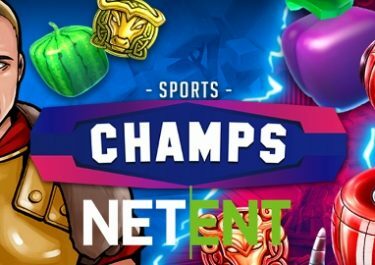 On 21st September 2018, Netent will draw 610 winning tickets from all eligible entries and will allocate the prizes in order they are drawn: 1x €2,500 | 1x €1,500 | 1x €1,000 | 1x €700 | 6x €300 | 600x 25 Super Spins at €1.00 each. 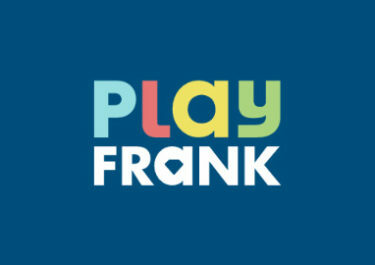 Winners will be announced and prizes credited within 72 hours after the draw. Cash prizes have no wagering requirements. Wagering for the Super Spin winnings is based on the respective casino bonus terms and conditions where the spins were won. 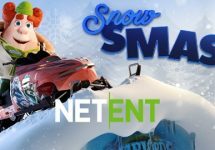 This is a Netent network wide promotion and winners can be from any of the participating casinos.